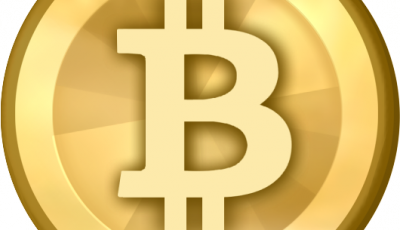 The Real Satoshi Nakamoto Speaks Up? 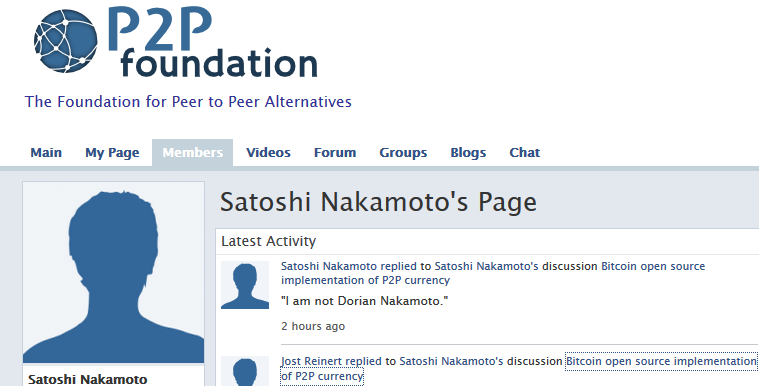 This basically means that Satoshi’s response came from his real account on the P2P Foundation website. However, even though the “real” Satoshi has written “I am not Dorian Nakamoto.”, some might still speculate that it could just be Dorian Nakamoto writing that to confuse everyone. But then again, one would wonder why Satoshi Nakamoto would use his real name for Bitcoin when he tried to protect his identity to such a great length? If Dorian is Bitcoin’s creator, it doesn’t make sense for Dorian Prentice Satoshi Nakamoto to actually talk to a reporter about not being involved in Bitcoin, and even have his video and picture taken. Dorian Nakamoto talked to AP in order to disassociate his name from Bitcoin’s founder. Why Is the Real Satoshi Making Contact Now? In the more simple understanding, it could be that the real Satoshi has made the comment in order to clarify and confirm that he is not Dorian Nakamoto. However, one might wonder: why would Satoshi finally make a comment after being unresponsive for so long? He has been associated to other people in the past, but he never spoke up then. What is it about Dorian Nakamoto that Satoshi feels he needs to speak up? It could of course just be that Satoshi is clearing the air, but it seems so surreal. Or perhaps Satoshi is looking to go into the public sphere sometime soon and this is him expressing that. However, since the real Satoshi has been so keen in protecting his identity, it would be very strange for him to come out in the open now of all times. 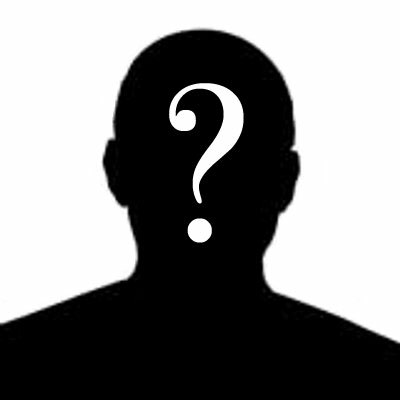 Of course this mystery can only be solved by the real Satoshi Nakamoto…but we obviously don’t know who that is at the moment. 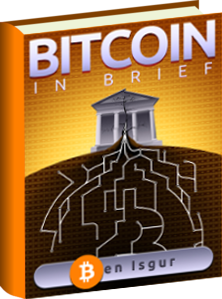 With the new turn of events, the mystery of Satoshi Nakamoto seems to be gaining twists and turns at each corner. Regardless of the mysterious aspect, it’s still pretty obvious that the real Satoshi does not wish to be found. Otherwise, wouldn’t he have let the world know who he was by now? Stick to Coinreport for more updates regarding this developing story. I think he is scared for the poor guys safety now because of this damn reporter Leah Goodman from Newsweek.